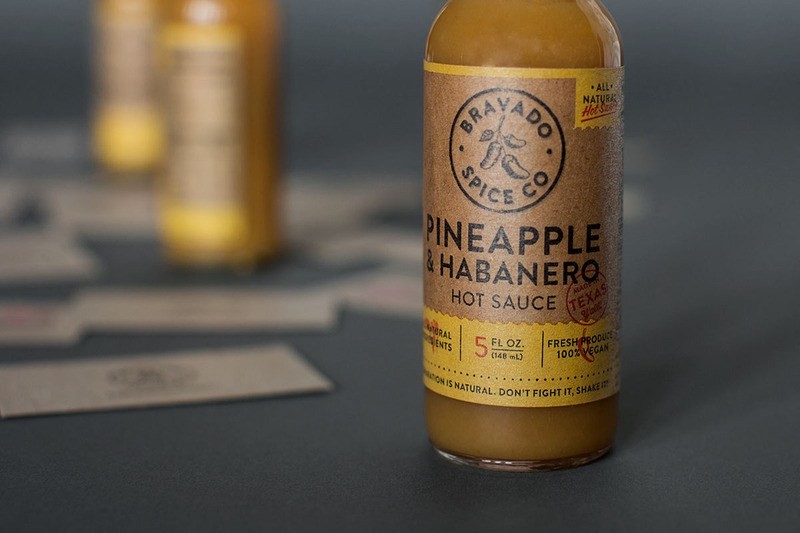 Bravado Spice is a Texas based hot sauce company. 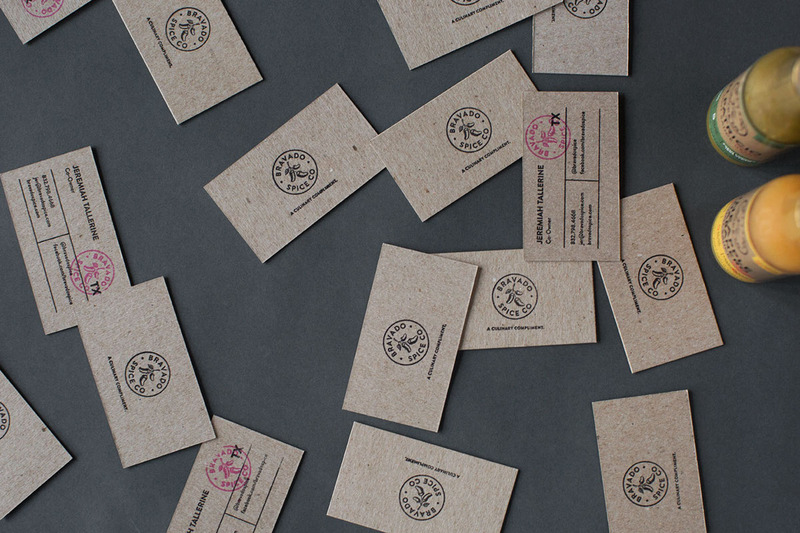 We worked with them to craft their brand from the start. 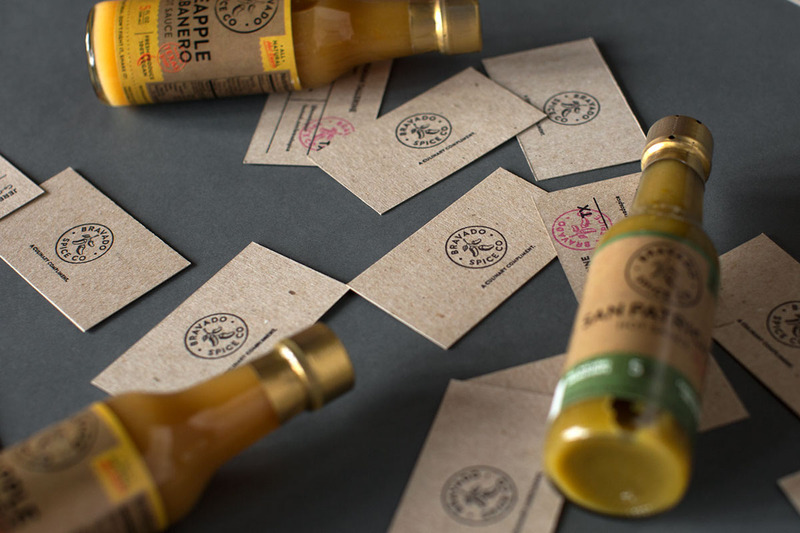 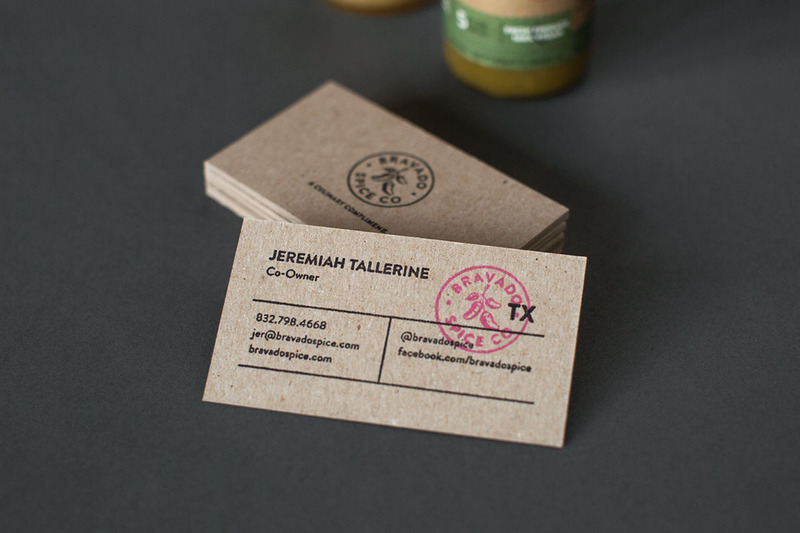 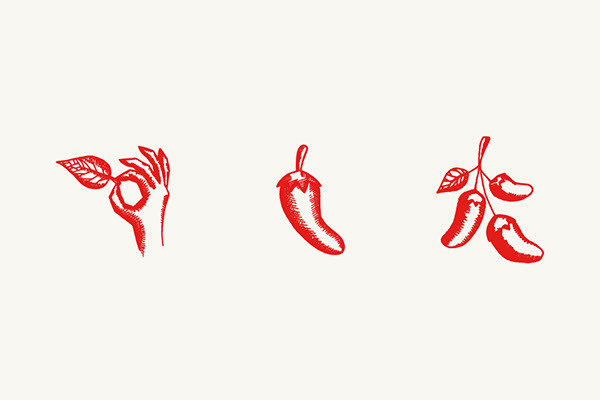 They have a passion for creating hand crafted quality artisan hot sauces and we created an identity to align with that. 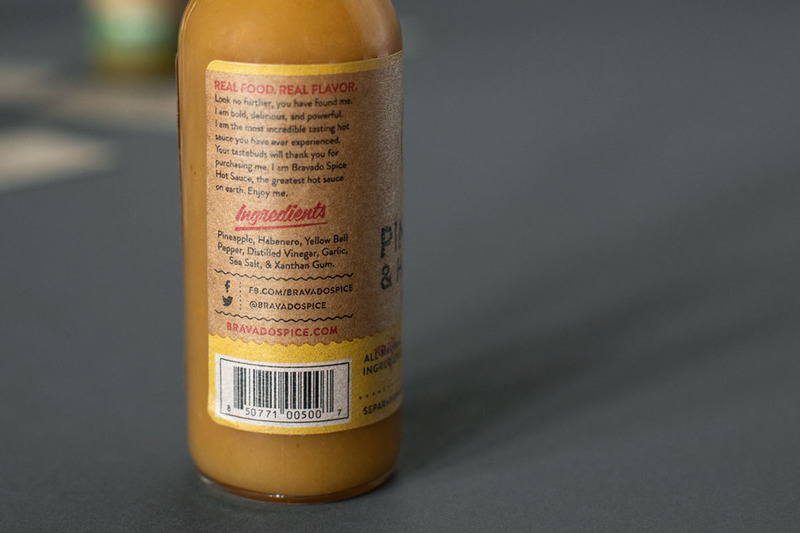 "We handcraft products that inspire our customers to go further with their food. 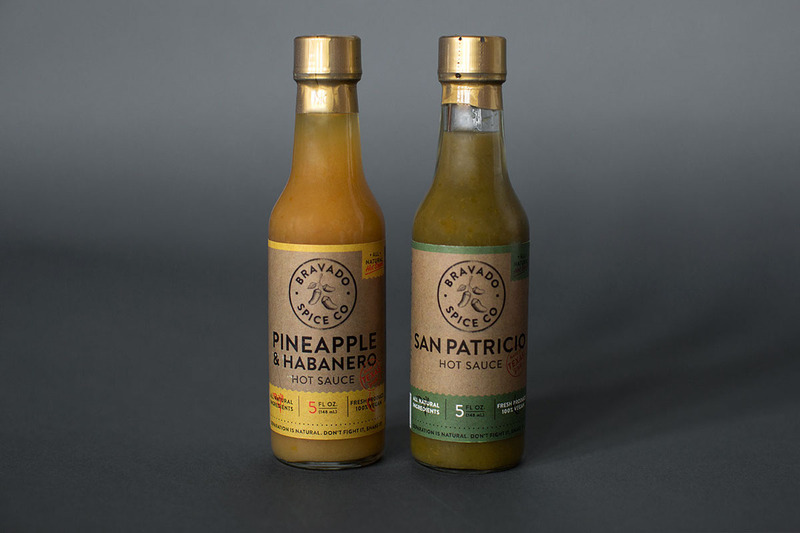 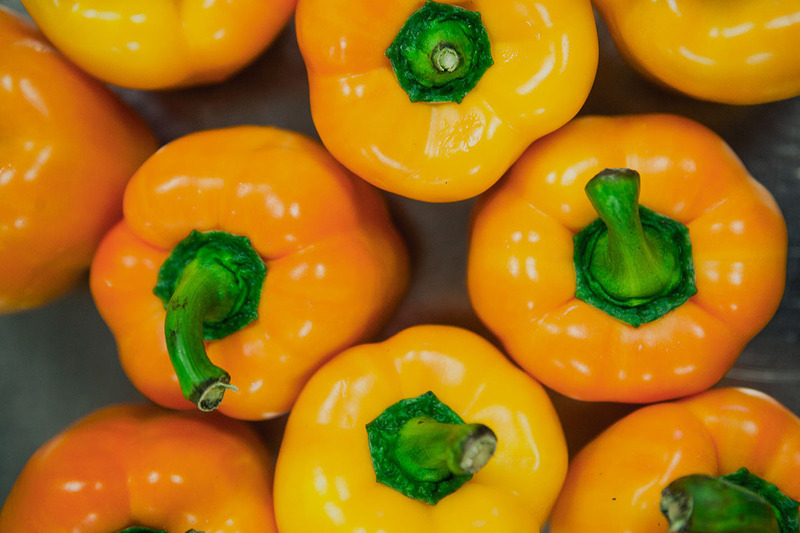 We set out on a mission to develop hot sauces that are beyond the norm, something substantial. 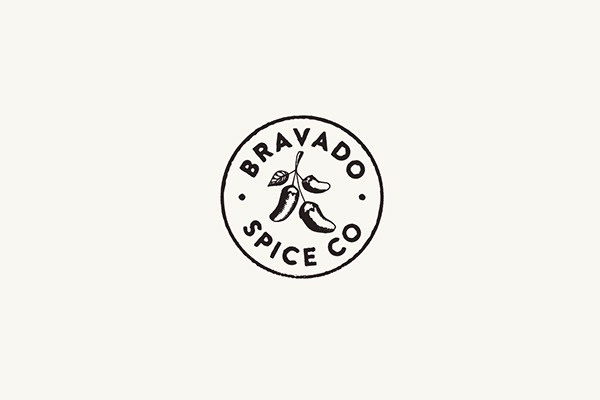 — Something bold."